Breakfast is the busiest time of the day in our home as we try to get everyone up, fed and ready to head out the door. 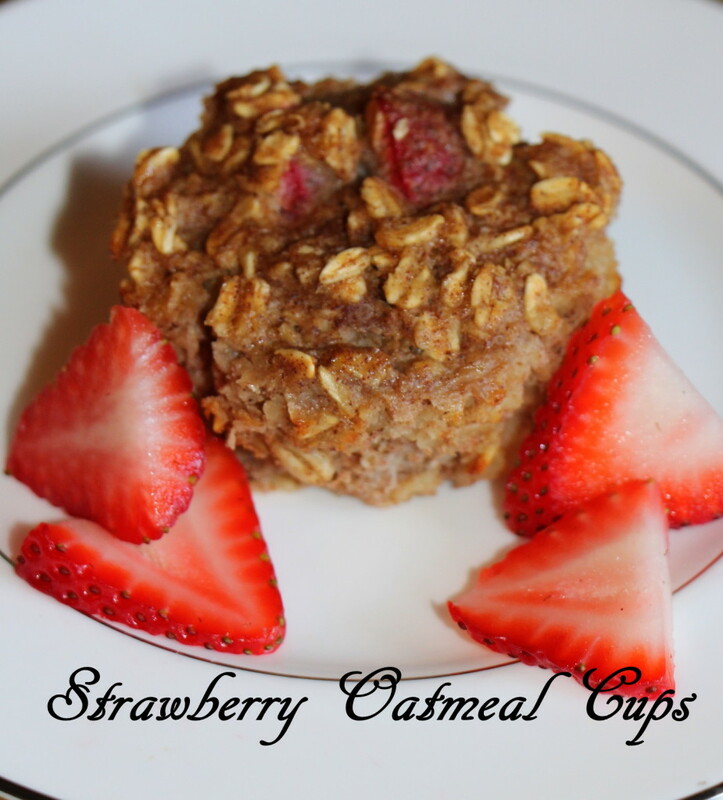 Since breakfast is one of the most important meals of the day we don’t want to miss out! This simple to prepare and bake recipe has quickly become a favourite in our home. The bonus? It also doubles as the perfect snack on the go! Shred your zucchini and carrots and set aside in a bowl. Finely cut up your red peppers and place in the bowl. Crack six extra large eggs, add about a tbs of water and mix together. Slowly pour the eggs on top of the vegetables. Mix the egg mixture in well so that the vegetables are evenly spread out. Place one muffin liner into each muffin hole in the baking tray. I prefer using the liners to make for an easier clean up. Using a spoon pour the mixture into the muffin liners. Ensure that each muffin is roughly the same level. Place in your oven and allow to cook for 15-20 minutes – because of varying oven times check the muffins out at the fifteen minute mark. If the egg is cooked remove them from the oven. If not allow the extra couple of minutes to ensure that the egg is cooked. You can store the extras in your fridge and warm them up for when you are hungry. 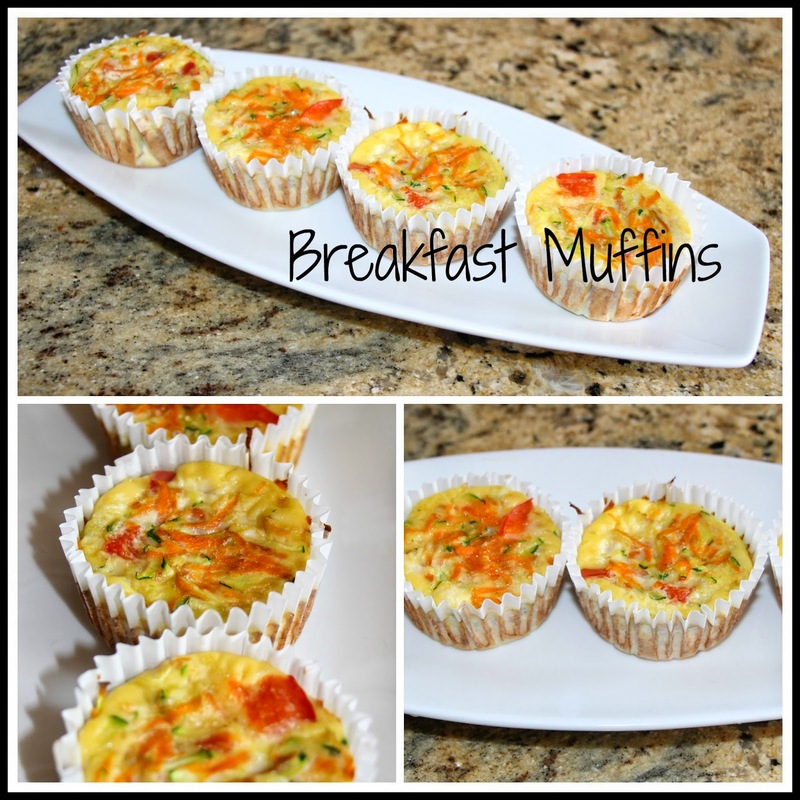 Do you have a go to breakfast recipe for busy mornings? I was so excited to be able to participate in the Sun-Maid Canadian Family recipe contest this year! My husband loves his raisin bread but we tend to eat it plain and just toasted. So we were all really excited to be able to shake things up a bit and make something unique for our family. We began to brainstorm ideas and some important criteria for us were: quick, simple, fruits and fun! 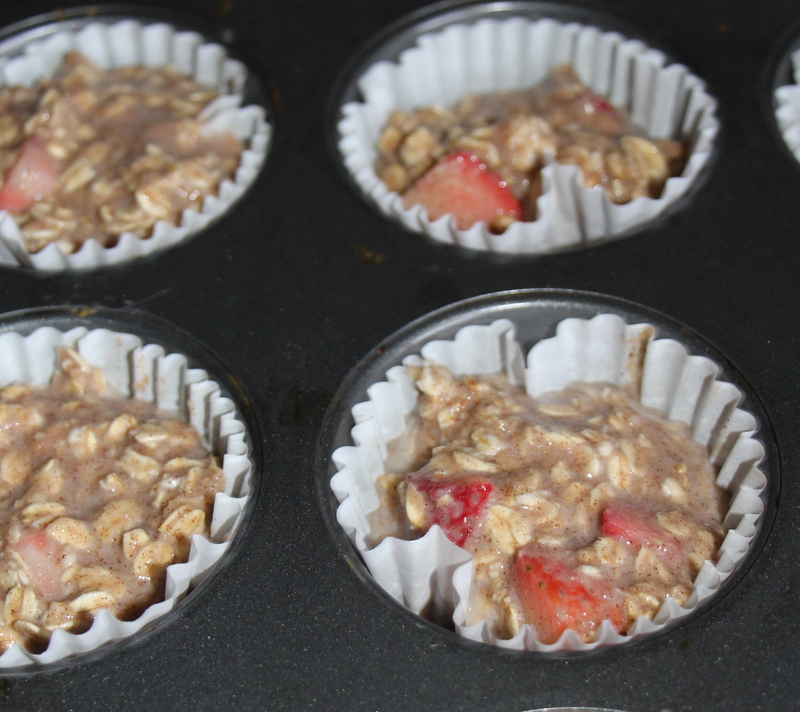 My boys love their bananas and strawberries so we definitely wanted to include them in our recipe. In the end we ended up with two different versions of the same recipe. One is simpler and perfect for after school and the second takes an extra ten minutes in the oven but still easy to make. 1. Cut the bananas into thin slices. 2. 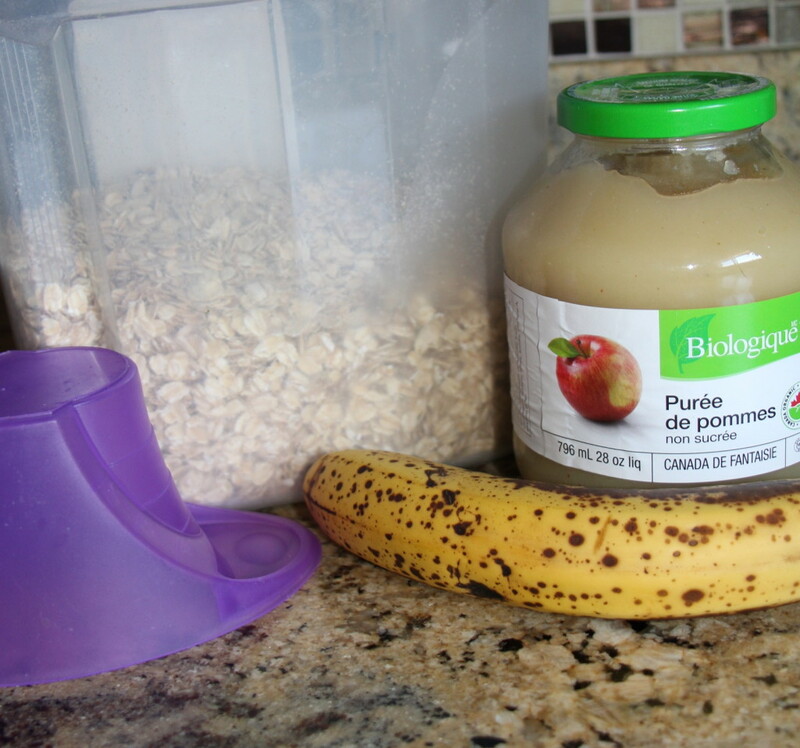 Cover the bananas with Maple Syrup and mix until evenly covered (this is my favourite part and tastes so yummy!). 3. At this point, you can either go one of two ways. The first way is to lightly toast the Sun-Maid Raisin Cinnamon Swirl bread. 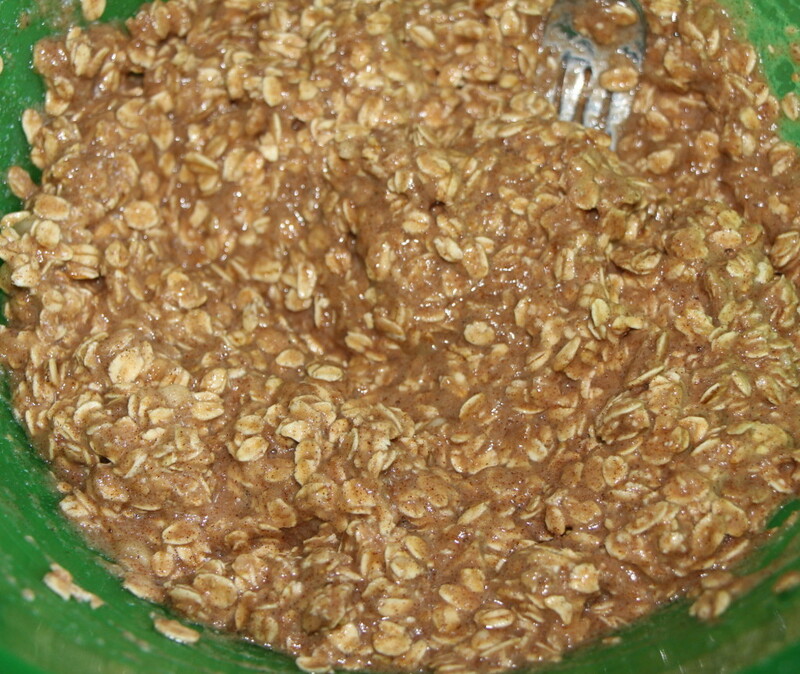 Cover with banana and syrup mix. Top with strawberries. We cut our strawberries in half and put the bananas in the middle and covered the whole thing with more syrup. 4. The other way we completed the recipe was by arranging the bread in cupcake pans (this was quite tricky and required some patience!). Then we poured the banana and syrup mix on top. We then baked them at 350F for just under ten minutes (oven times may vary – you only want to lightly toast the bread otherwise the bananas will soak through and stick to the pan). Remove the bread from the pan and place into individual bowls (we used our ice cream bowls!). They had such a unique shape to them – our son said they looked like little flowers! Add some extra syrup and bananas on top, sprinkle with strawberries – enjoy! I wish we had almond slivers to sprinkle on top of the strawberries as well but they tasted delicious as is. The total prep time for this was under five minutes and total cook time between 5-15 minutes depending on which version you use. What is your favourite way to enjoy raisin bread? I have just found my number one favourite smoothie! I decided this weekend that I needed to clean up my food and eat healthier as my skin and stomach were suffering from my poor habits. So I thought what better way to start this off then by trying out a new smoothie for breakfast! 1. 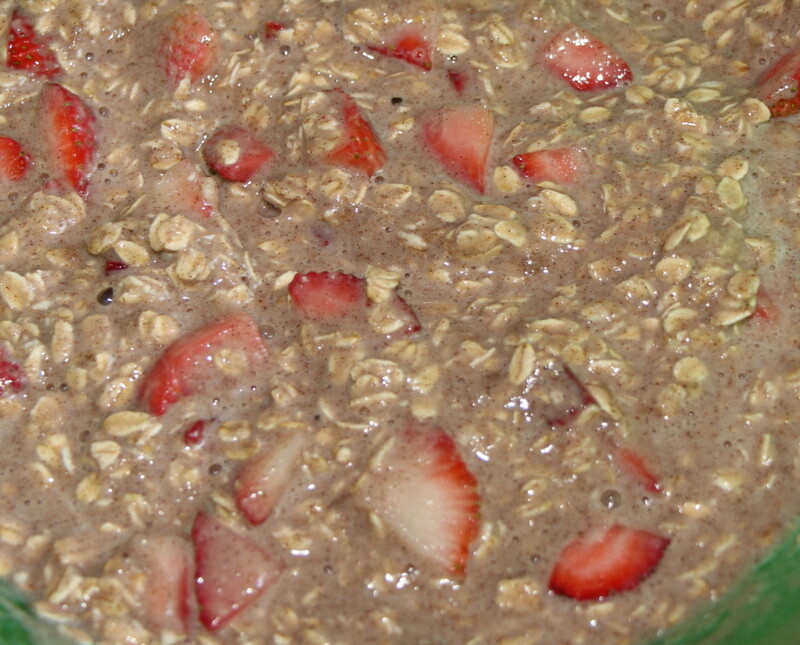 Combine all ingredients into the blender and blend until smooth. Pour and enjoy! Super simple! 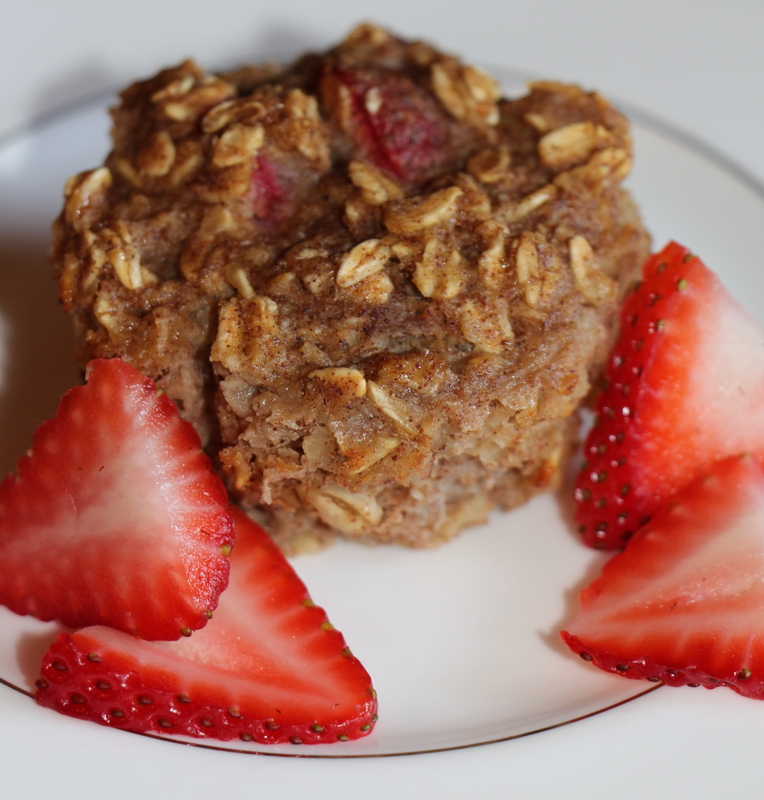 And so delicious – was a perfect snack for breakfast at work! I have tried to drink protein shakes in the past and could never get past their chalky and odd taste. I wanted to give it another try as I am trying to increase my protein intake but I had to change the way I was making them as. I was on Facebook when I saw this awesome looking recipe from Almond Fresh (link to their original post can be found here) but I did not have fresh banana’s or their original brand in my fridge, so I made my own little twist on it and it was DIVINE! It honestly tastes like a Reese’s Pieces!. It went down so well and it filled me up for the whole morning (still had a small healthy snack before lunch). 1). Combine all ingredients into blender and blend on medium speed for about 5 minutes (I like my smoothies very smooth!). 2). Pour into a glass and enjoy! So simple right?!! And absolutely delicious!